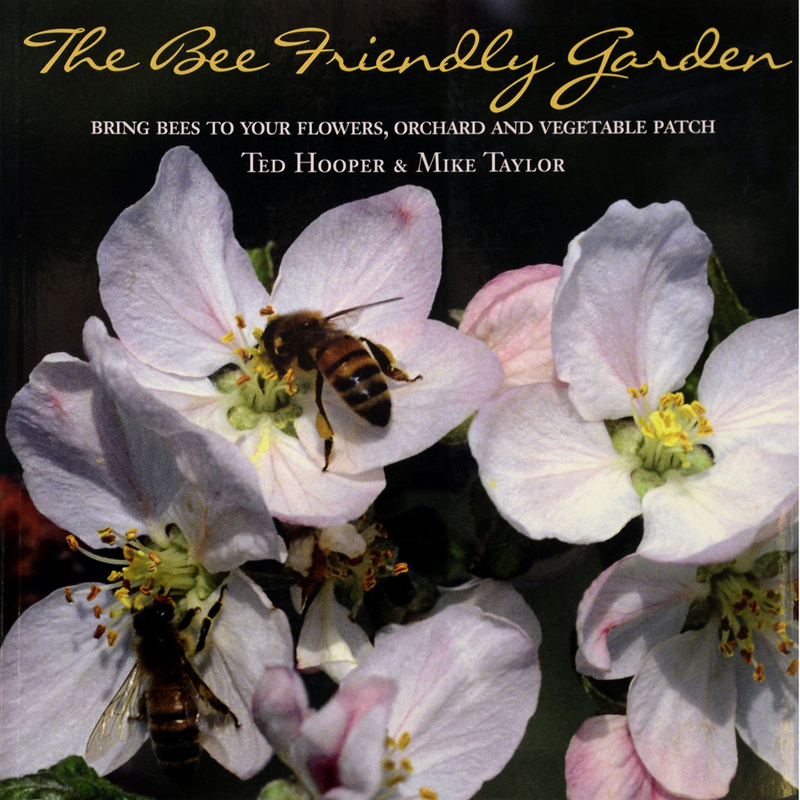 The Bee Friendly Garden: Bring Bees to Your Flowers, Orchard, and Vegetable Patch. 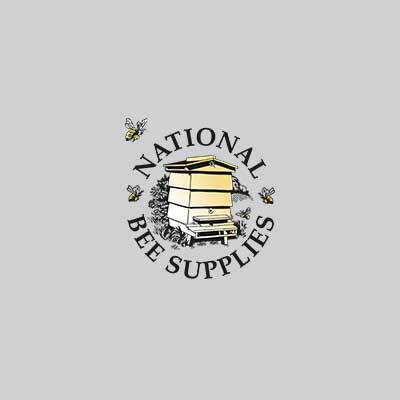 This guide helps you choose the plants that bees will love, with the accessible information you need to create and maintain a beautiful garden. 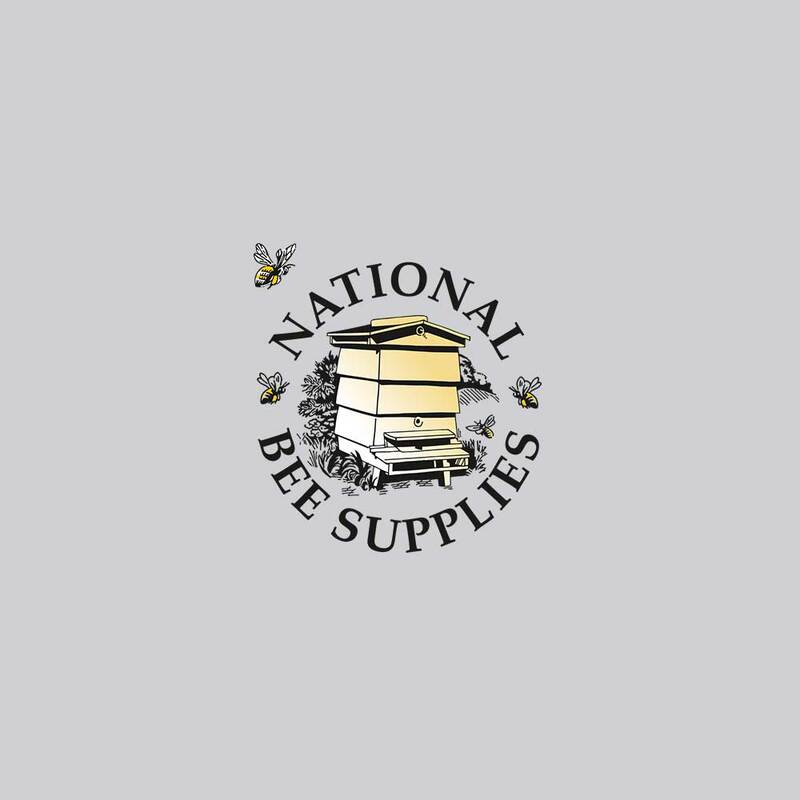 Ideal for gardeners who want to encourage pollinating insects. Paperback.